IMMACULATE! 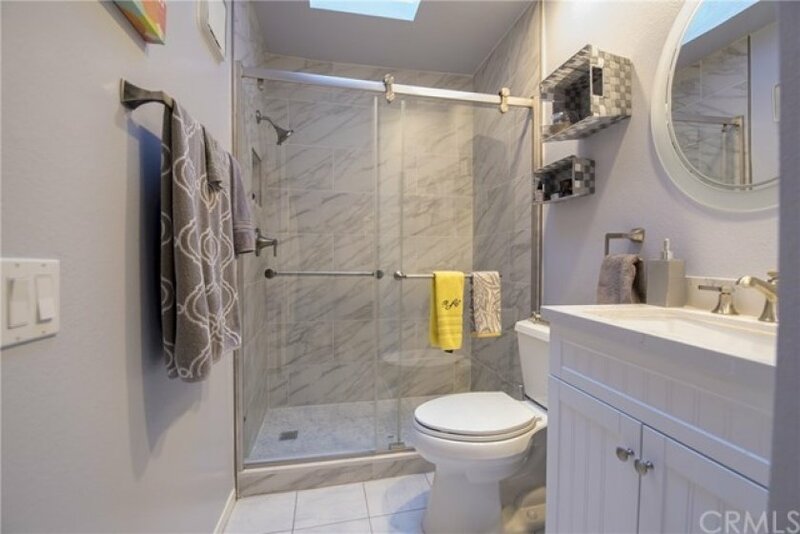 THIS RECENTLY REMODELED HOME HAS IT ALL, DISPLAYING PRIDE OF OWNERSHIP AND IS LOCATED IN THE CAMBRIDGE COMMONS CONDOMINIUM COMPLEX OF CYPRESS. 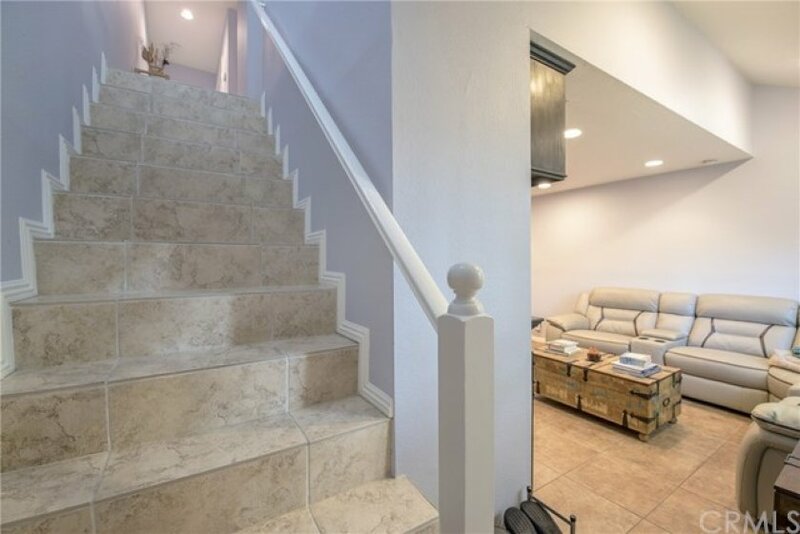 PROVIDING HIGH CEILINGS SKYLIGHTS AND RECESSED LIGHTING, PROFESSIONALLY PAINTED INTERIOR WALLS,CUSTOM TILED FLOORS WITH WOOD AND CARPET IN DUAL MASTER BEDROOMS, INDOOR STACKABLE WASHER/DRYER, 2 FIREPLACES, DUAL PANE WINDOWS WITH PLANTATION SHUTTERS. 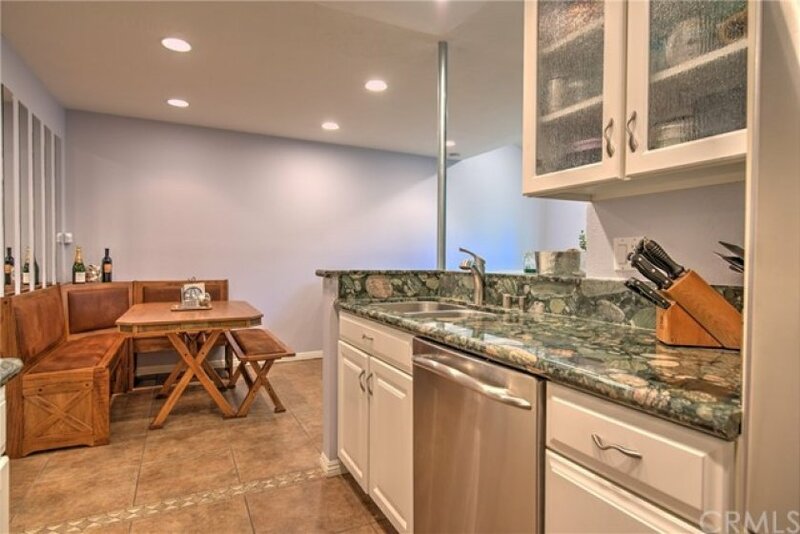 KITCHEN HAS DESIGNER GRANITE COUNTER TOPS,STAINLESS STEEL APPLIANCES, DINING AREA AND OPEN ENTERTAINING LIVING ROOM. 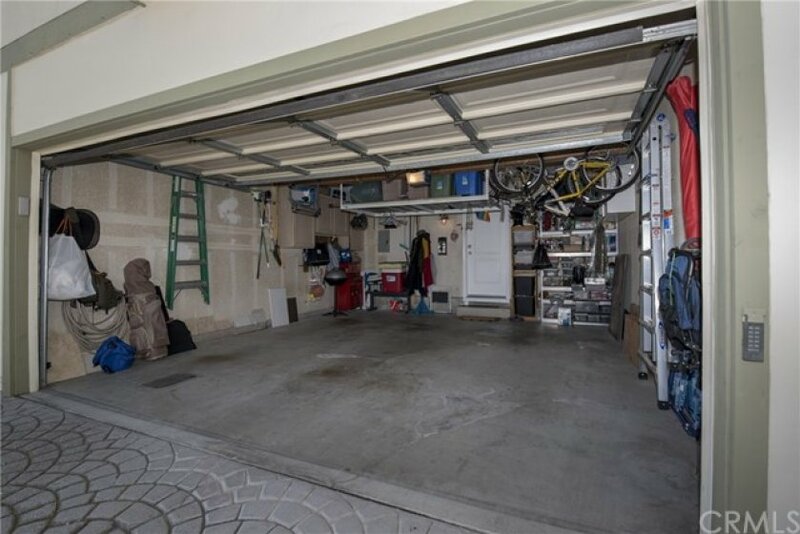 2 CAR GARAGE WITH DIRECT ACCESS ALSO HAS OVERHEAD RACKS FOR ADDITIONAL STORAGE. 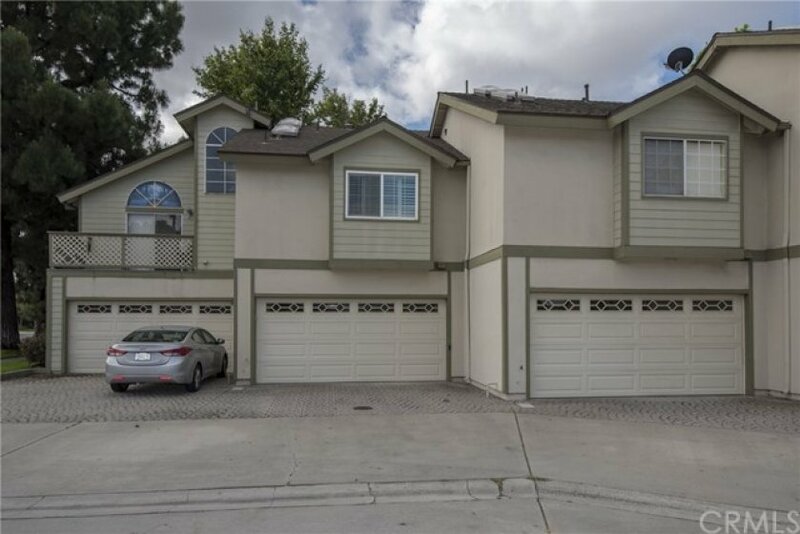 WELL MAINTAINED COMPLEX WITH ADDITIONAL PARKING AND LARGE ASSOCIATION POOL AREA. EXCELLENT SCHOOLS INCLUDING OXFORD ACADEMY AND CYPRESS COLLEGE. Listing provided courtesy of Scott Smith at Coldwell Banker Res. Brokerage.